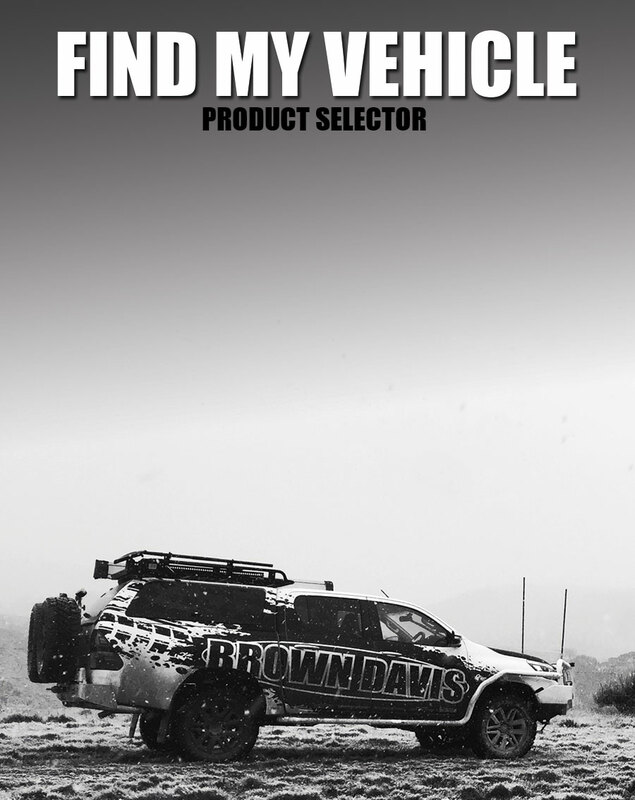 Welcome to Brown Davis, for almost 40 years we have been manufacturing a unique range of 4WD accessories to take Australian’s around this huge country with confidence. 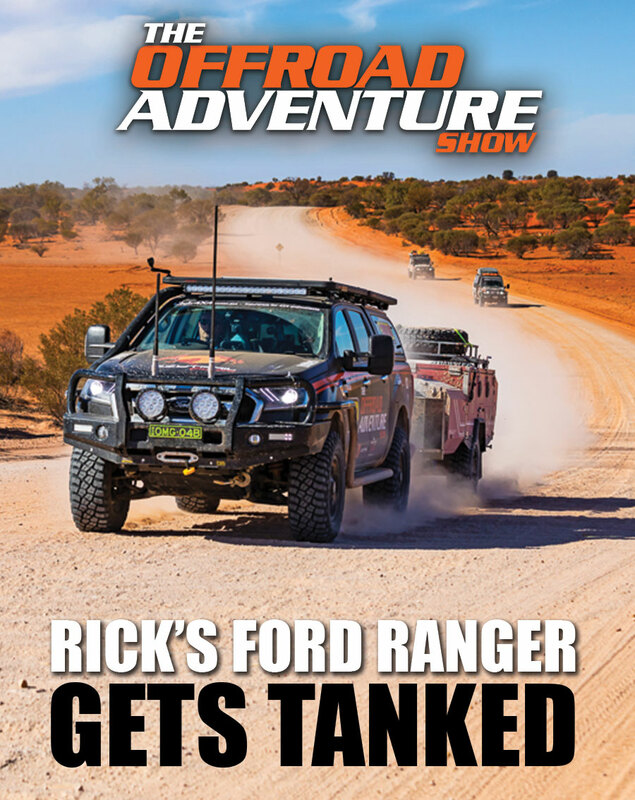 Underbody Protection, Roll Cages, Fuel filter Kits and of course our world famous Long Range Fuel Tanks have taken thousands of people to the most remote parts of Australia, and then brought them home safely. 148lt rear replacement tank and the 80lt front replacement are as popular as ever. 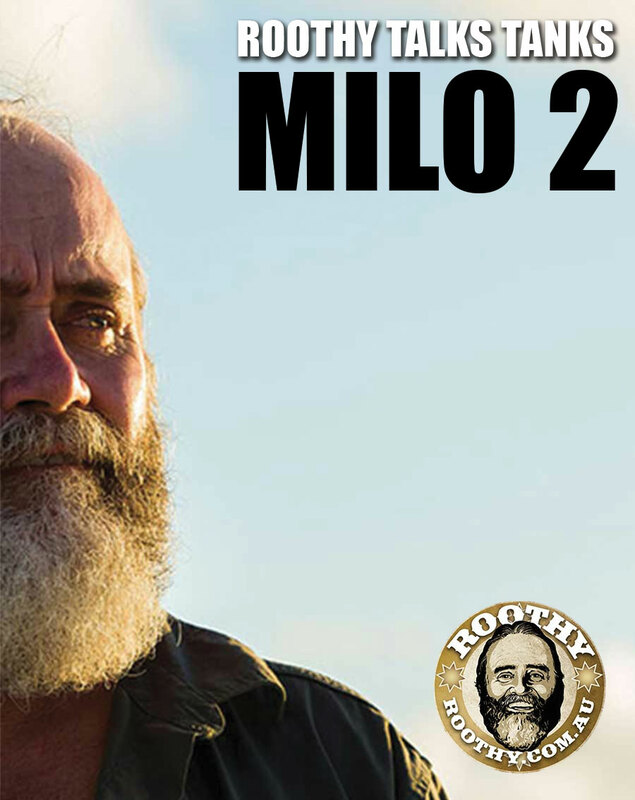 228 litres should get you and your GU where you need to go. Whether you’re a tradie wanting to get to that extra job without filling up, or crossing The Simpson, the new Toyota Hilux Brown Davis 150 litre replacement Long Range Fuel Tank is the way to go. 148 litres should get your Ranger or BT50 to the most remote parts of Australia. Sitting at the same height as the vehicles standard tank and with no effect on vehicle ramp over this really is the perfect off-road tank.